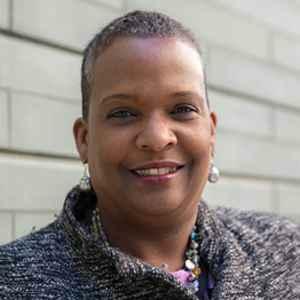 Annette John-Hall is the WHYY reporter for Keystone Crossroads, a statewide public media initiative focused on the problems facing Pennsylvania's cities and possible solutions. Before WHYY, Annette was an award-winning metro columnist for the Philadelphia Inquirer, where she sat down with President Obama, asked Allen Iverson about his cornrows and ate sweet potato pie with civil rights icon John Lewis. 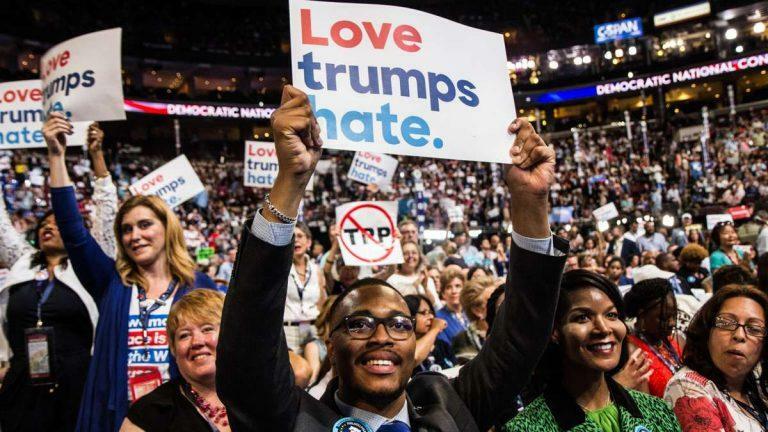 She also helped build a writing program in West Philadelphia and promoted accessible higher education at the Community College of Philadelphia before returning to journalism in 2017. Annette holds a journalism degree from San Francisco State University and is a native of Berkeley, Calif., where protest is encouraged but not mandatory. It was an early autumn afternoon in 1975 — a moment that Steve Austin wishes he could take back. Recalling that day recently, Austin took a deep breath, as if he were about to plunge into a deep, dark place. Austin, 16 at the time, was selling ice cream at a street stand in his North Philadelphia neighborhood. That afternoon, he and a customer got into a heated exchange over a transaction. 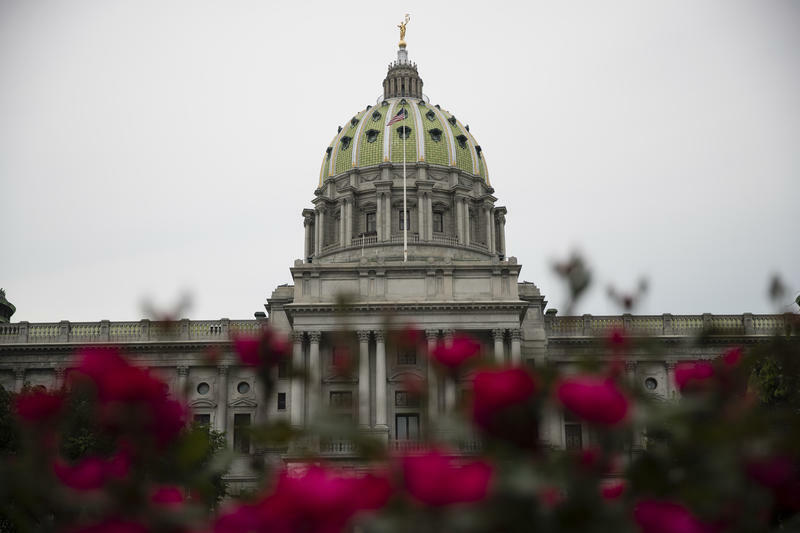 A long-awaited study out of the Pennsylvania General Assembly offered a scathing assessment of the state’s capital punishment system this week, saying the death penalty comes at a high cost to state taxpayers without deterring crime. 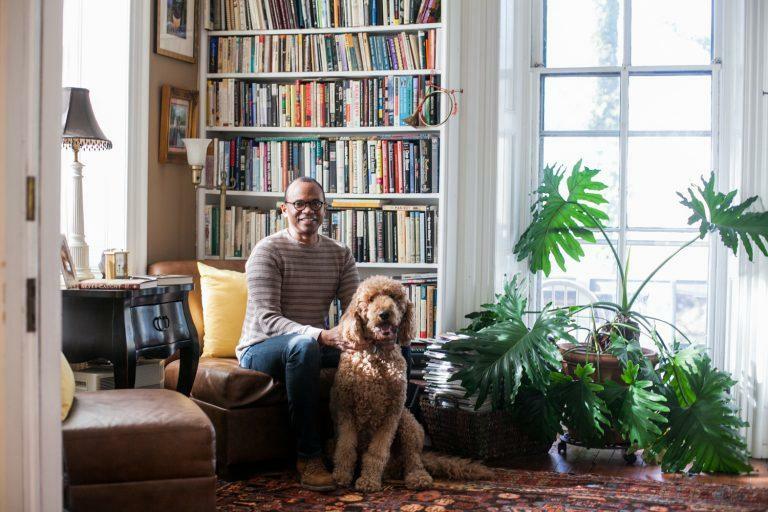 Temple University education professor James Earl Davis and his partner moved into their stately 150-year-old Victorian home in East Germantown in 2001, at a time when the neighborhood was, well, iffy. “The car was broken into around 2002 because there was money and CDs on the front seat. They broke the window and got those, but that was kind of an urban novice error,” Davis recalled with a knowing laugh. Debbie Bell knows what it is to be made to feel like an afterthought. 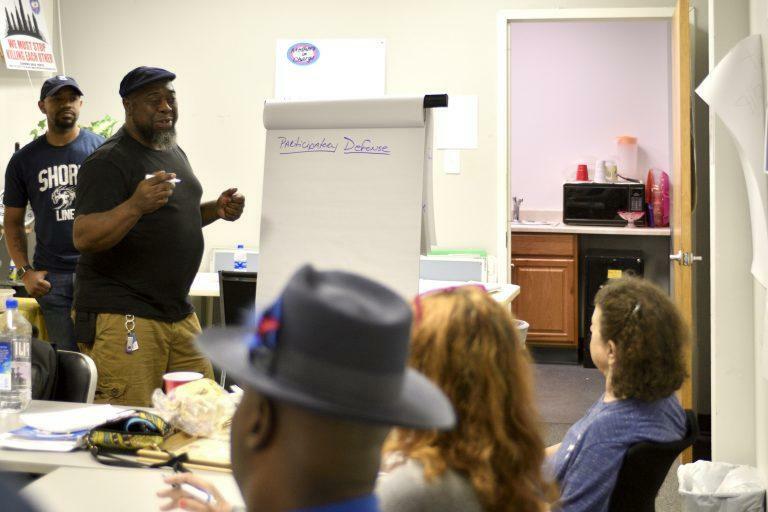 She’s a lifelong resident of Point Breeze, a historically low-income African-American neighborhood in South Philadelphia that’s seen a lot of change lately. 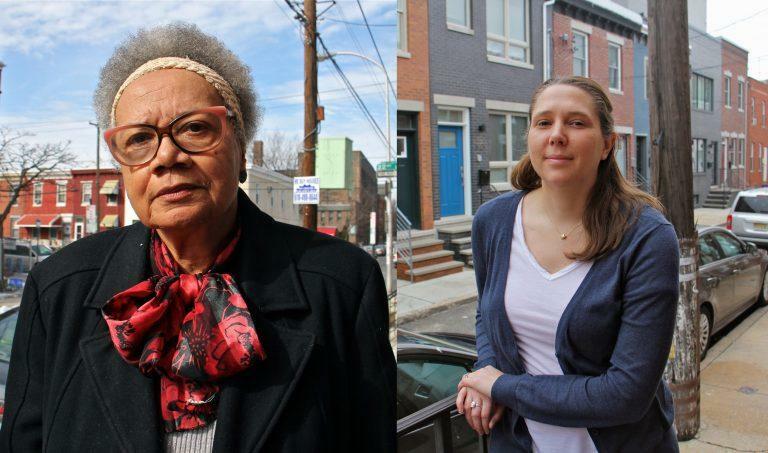 To hear longtime neighbors like Bell tell it, Point Breeze used to be about pride. It was mothers cooking collard greens. People pulling together to help each other make the rent when times got hard. It was friendly competitions to see who had the tidiest block. 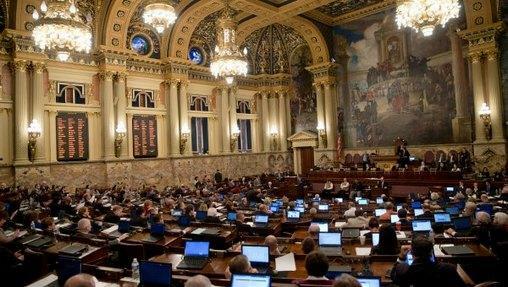 Why Is Pennsylvania Called A Commonwealth? Ever wonder about something you see or hear in the region that you wish our reporters would explore? Now's your chance! Here's how it works: Share your questions with us. Then, we'll let the public vote on the one they want us to investigate. Finally, if your question wins — and if you're game — work with us to get to the bottom of it.